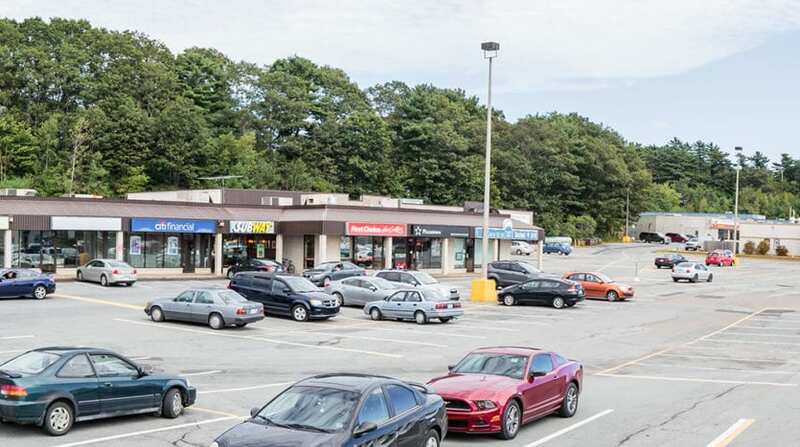 The South Shore Centre (formerly Bridgewater Mall & East Side Plaza) form the largest concentration of retail on the South Shore of Nova Scotia and together they offer over 60 stores and services. South Shore Centre is home to major retailers such as Shoppers Drug Mart, Winners, Marks, Sportchek, Leon’s, Rossy Stores, Dollarama and Sobeys while Eastside Plaza is home to Gow’s Home Hardware, Bulk Barn, Tim Hortons , Dairy Queen and CIBC, Wicker Emporium and Taylor Flooring to name a few. Generous Parking with over 1150 spaces at the main plaza and over 350 at the former Eastside Plaza building. 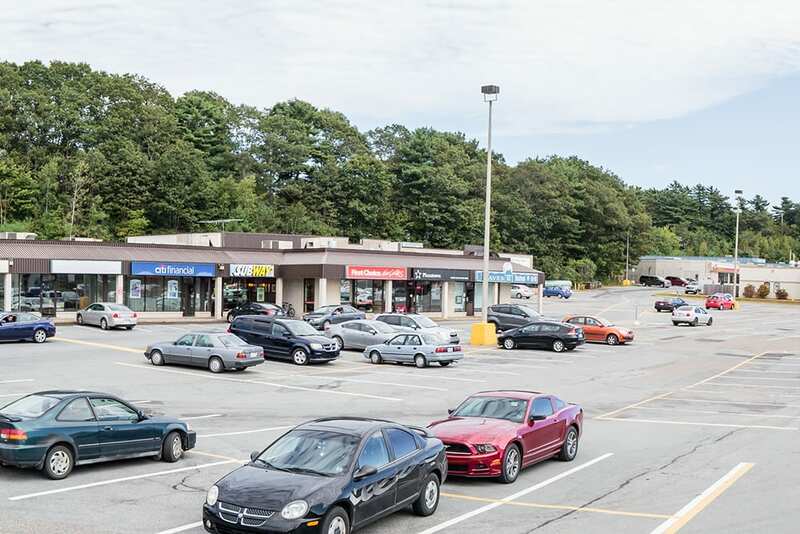 Drop by today and see why South Shore Centre is the premier shopping destinations on the South Shore.